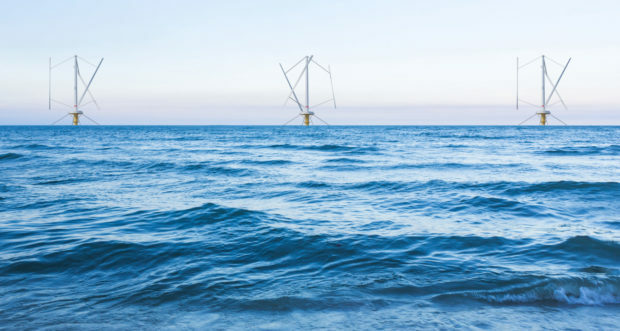 Supply chain firm NorSea Group and wind farm developer Parkwind will form part of a finance group looking to invest in new floating wind turbine technology. The £5 million in financing will support the second scale-up of the SeaTwirl offshore floating wind turbine. The investment group includes supermarket retail corporation Colruyt Group, which Parkwind is a subsidiary. NorSea Group hold a base in Aberdeen. SeaTwirl are a Swedish-based wind turbine developer. A Letter of Intent has been signed outlining the key terms and conditions of the contemplated partnership and capital increase, subject to confirmatory due diligence proceedings, with both new partners – NorSea Group from Norway and Colruyt Group from Belgium. John Stangeland, chief executive of NorSea Group, said: “The global demand for clean and sustainable wind energy is growing fast. “NorSea Group wants to contribute with experience and resources into the green and renewable sector.